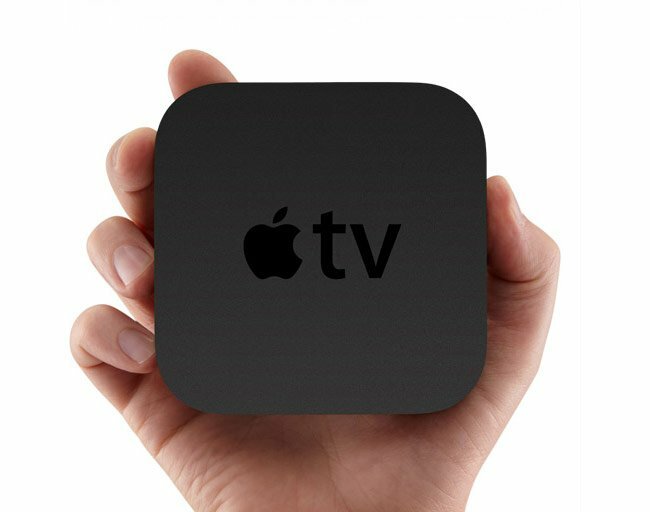 What started out as a hobby for Apple, the Apple TV, has now turned into a popular device, and according to a recent report Apple now has over 500 percent of the streaming box market. The report published by research form Frost and Sullivan say that Apple now has 56.1 percent of the streaming set top box market, in second place is Roku with a 21.5 percent share. Apple has apparently sold more than 13 million Apple TV devices by the end of quarter one 2013, this is the total devices since the first Apple TV launched. Not bad for something that started as a hobby.